The following classes are required for all “First Responders” in the state of Indiana, this includes all Police, Fire and EMS personnel. 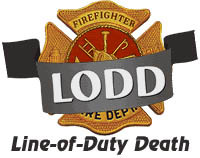 These courses, or proof of completion of these courses will be required for all students enrolled in the IDHS District 1 Fire Academy. Material from these courses could be included in the state certification exams for Mandatory Firefighter, Firefighter I, Firefighter II. Autism Spectrum Disorder (Clicking the link will open the course. 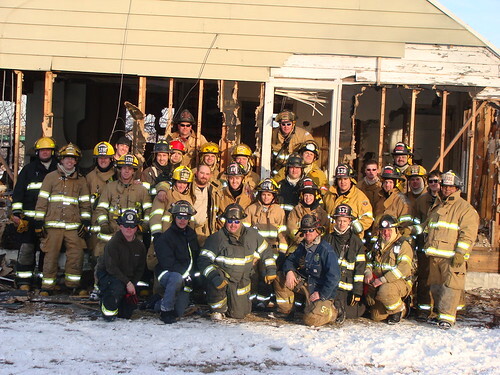 Upon completion of the course print/email results to admin@southbendfire.com). Sudden Infant Death Syndrome (Review the powerpoint, then log-in to the Quizzes page and take the assigned quiz). If you have questions please contact Instructor Roark.